SmartCapital Colorado is a portfolio of fast growth companies in Colorado. 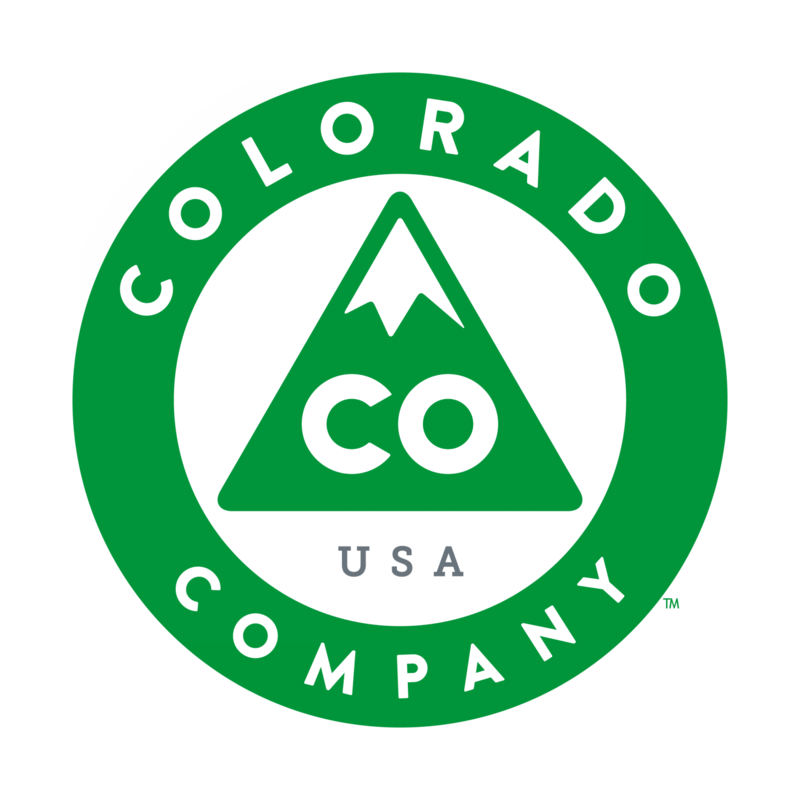 The portfolio contains approximately 25 startups, all based in Colorado, with the potential to grow into large companies. When you go to invest in the portfolio you will be able to see the companies SmartCapital anticipates including in the portfolio as well as information about the companies. You invest into the portfolio as a whole, not the individual companies. - Strong ties to Colorado, i.e. Founders based here, office here, etc.